At J C Hughes we have extensive experience of dealing in all aspects of prosecutions and criminal defence work which is one of our specialist areas of expertise. Changes of circumstances within families and relationships are always complex, stressful and often very costly. Making landmark decisions when emotions are running high requires careful and sensitive handling. 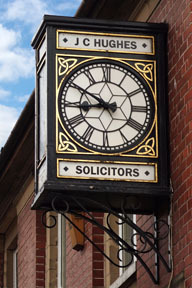 We have a many years experience of defending road traffic prosecutions. We understand the stakes are high when your license is threatened. Established in 1986, J C Hughes is a progressive law firm based in Glasgow providing specialist expertise in the areas of criminal law, family law, accident and personal injury claims, civil law, children’s hearings and the highly specialised area of mental health. J C Hughes represent the members of The Fostering Network. We are proud of the reputation we have built over the years, which has grown by building long-term relationships with our clients, many of whom are now second generation. Our head office is in Tollcross in Glasgow, but we also have offices in Rutherglen and Parkhead, with a client base throughout Scotland. 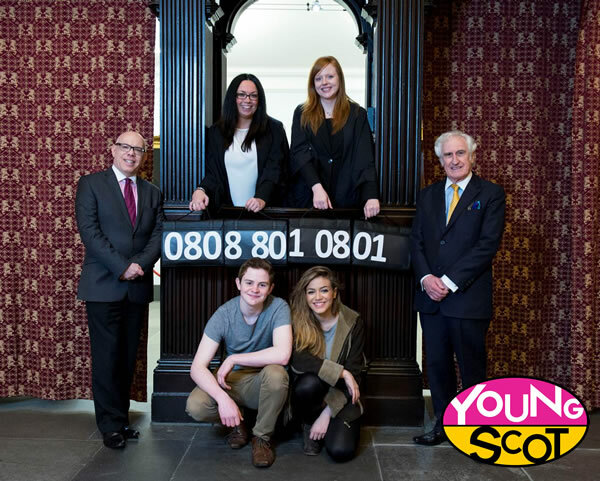 Young Scot, Scotland's national youth information and citizenship charity in partnership with J C Hughes Solicitors recently launched the Young Scot Law Line. The Lord President, Lord Gill, Scotland's most senior judge, officially launched YSLL on 04/04/14 in Parliament Hall, Edinburgh. The Law Line is free and confidential. 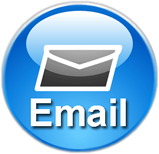 It will help young people aged 11-26 to obtain advice on a wide range of legal issues. J C Hughes are proud to work alongside Young Scot and help young people, who, for a variety of reasons, don't know where to turn, access confidential legal advice they can trust. J C Hughes is regulated by, and adheres to the Codes of Conduct issued by The Law Society of Scotland. Anytime, 24 hours a day! 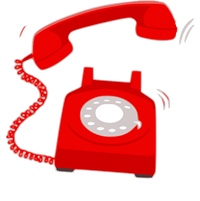 Fill in your details below and we will call you back.